Receipt of Social Security Disability Insurance (SSDI) benefits from the Social Security Administration is based on a few things. 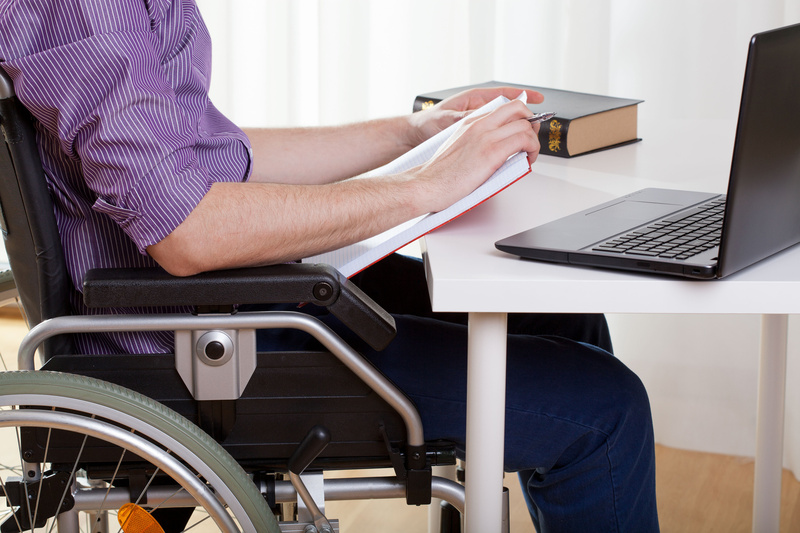 Some of their basic requirements include whether your disabling medical condition is listed in the SSA Blue Book and the severity of how your condition interferes with your ability to perform your typical work tasks. Ticket to Work (TTW) is a voluntary program created to help Social Security disability beneficiaries reenter the workforce. The Social Security Administration designed the program to assist people ages 18-64 who currently receive Supplemental Security Income (SSI) or Social Security Disability Insurance (SSDI). For Social Security Disability Insurance (SSDI) and Supplementary Security Income (SSI) recipients in the United States, work incentive programs provided by the SSA are designed to help those affected by medical conditions re-enter the work force and lessen the effects of work on their benefits.